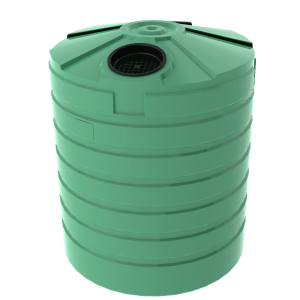 The Bushmans TT650 is a 3200 litre tall stormwater tank which is idyllic for residential sites where space is of concern. The tall design allows the tank to fit in narrow areas around a site, improving practicality. Local and state governments along with various environmental authorities have started to specify that owners and tenants of certain sites capture and manage the run-off rain water coming from their site. Throughout Australia, Bushmans tanks have been installed for this use and have proven successful in storm water control. 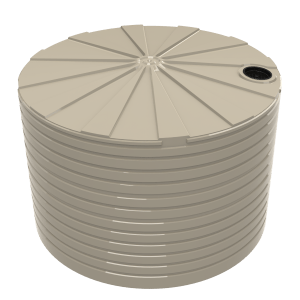 Our tanks can manage water from both buildings and hard stand areas. Storm water control is a vital concern when reducing flood risk and improving drainage systems. This includes rain water from both buildings and hard stand areas on site. 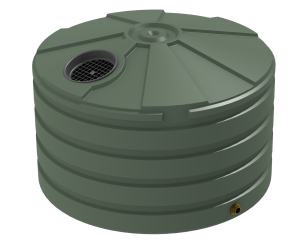 The TT650 can be used as both a retention tank and detention tank. Meaning that any water that needs to be saved, can be. All that is needed is a slight alteration to the fitting configuration. The TT650 is designed to the AS/NZS4766 tank standard and made in Bushmans own manufacturing facilities. The fit out of these tanks can be altered to fit the precise requirements of each individual site. 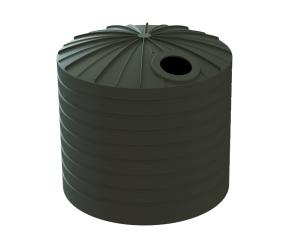 For more information on the TT650 Stormwater Tanks call Bushmans on 1300 373 392 or fill the enquiry form out below.